First-time director Son Yong-ho will debut his film The Deal in March of this year. 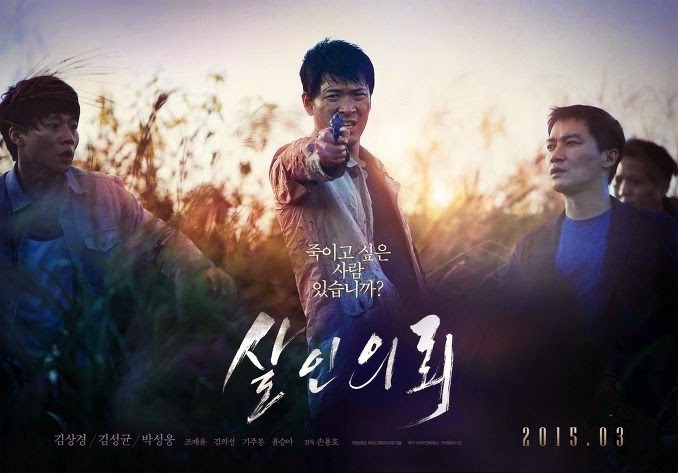 The film stars Kim Sang-kyung, Park Sung-woong, Kim Sung-kyun and Yoon Seung-ah in a story that revolves around a detective and a civilian who have had no prior connection to each other except for the fact that both men have lost loved ones at the hands of serial killer Kang-cheon. After an initial view of the teaser trailer the film definitely seems to traffic in a lot of familiar Korean crime drama tropes; e.g. heavy rain, expressionless killers with dead eyes, overly dramatic cops, etc. etc. Aside from that, I also got a faint hint of George Sluzier's Dutch crime classic The Vanishing (1988).